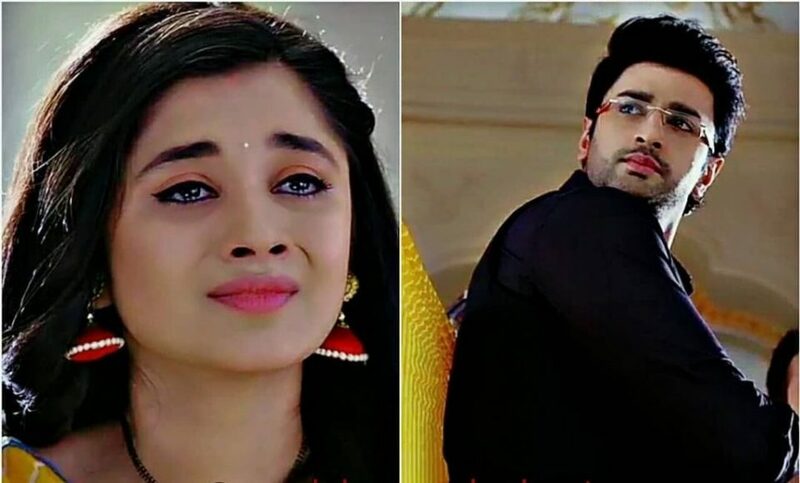 In ZeeTV show Guddan Tumse Na Ho Payega drama will be high after AJ refuses to recognize Guddan and will welcome Angat. Angat on the other hand will ask Guddan to marry him as AJ lost his memory. However, Guddan will refuse to marry him by saying that AJ will get his memory back and she will stay with him only. It will be interesting to watch do AJ has lost his memory or just faking it. To know more keep looking this space.